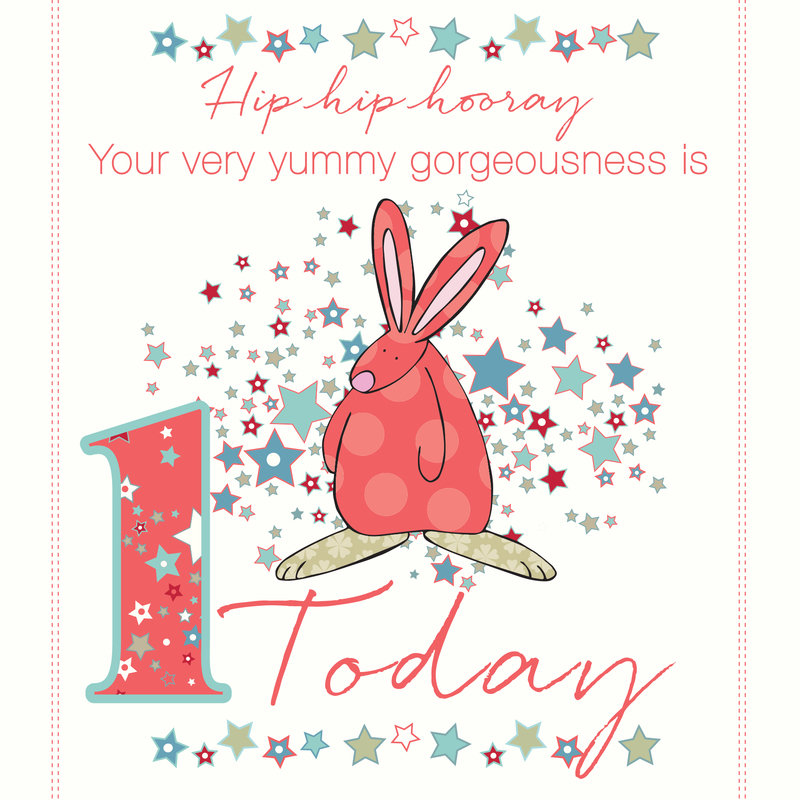 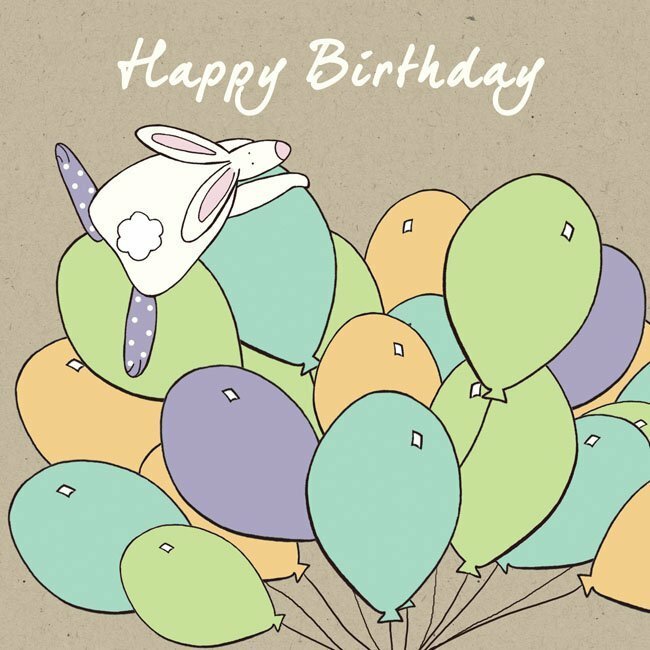 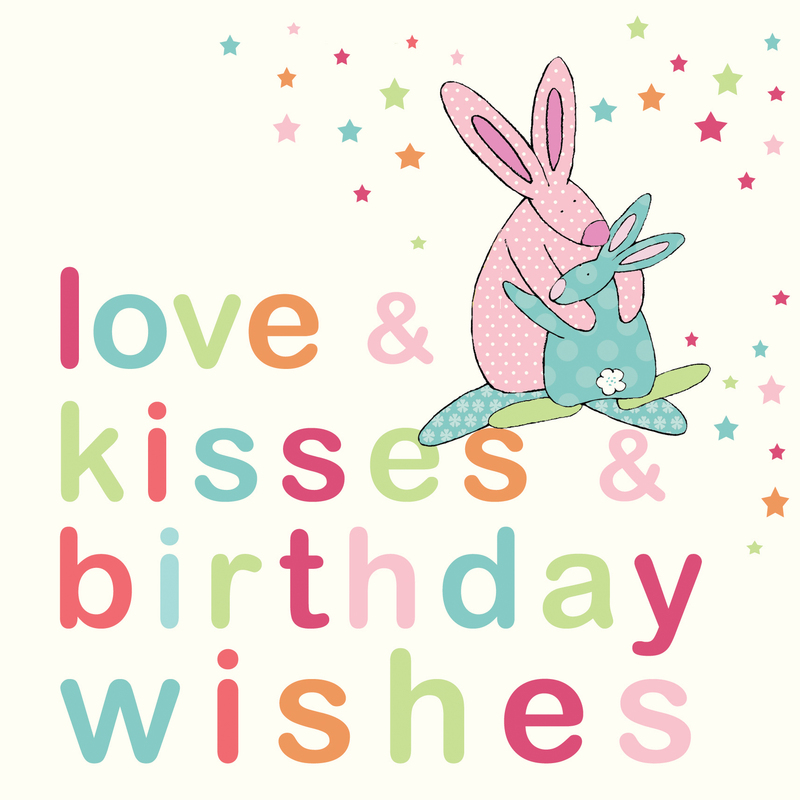 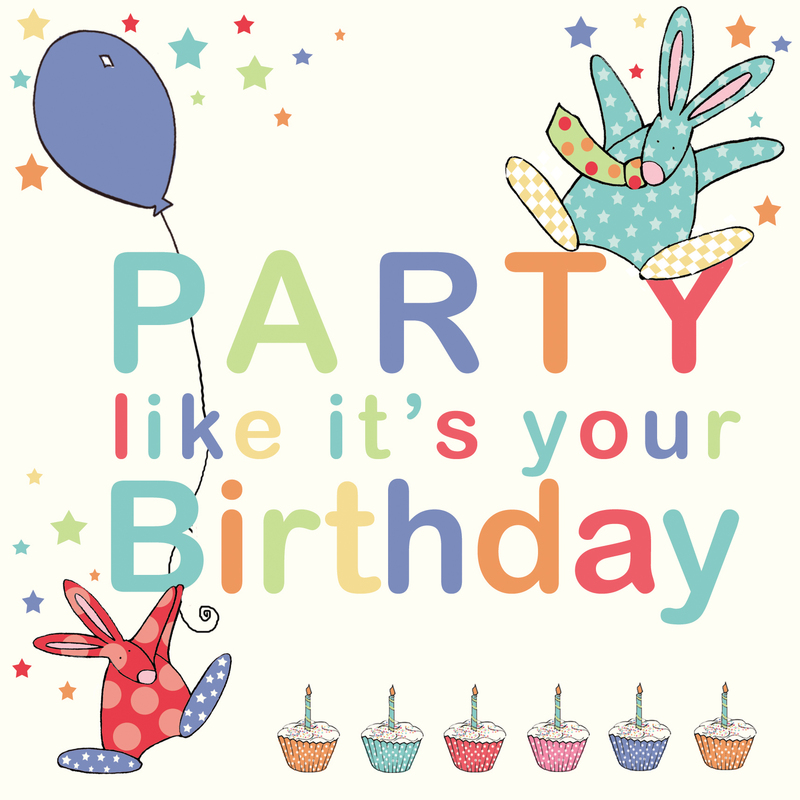 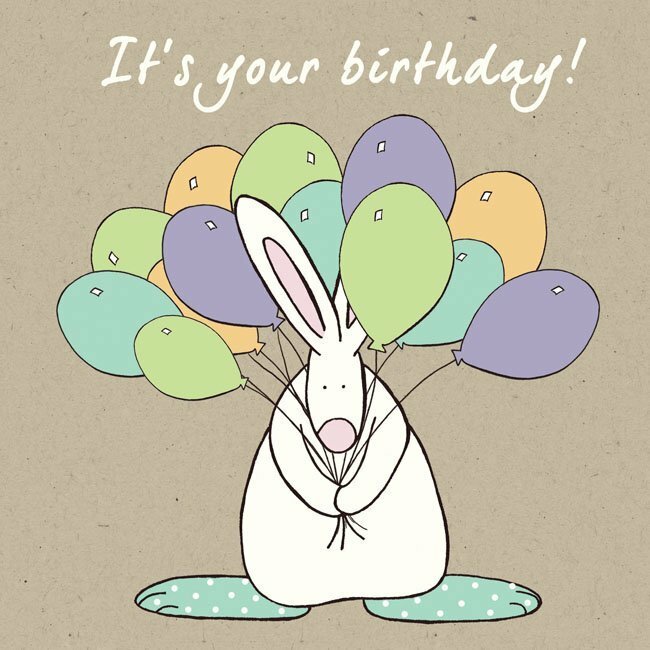 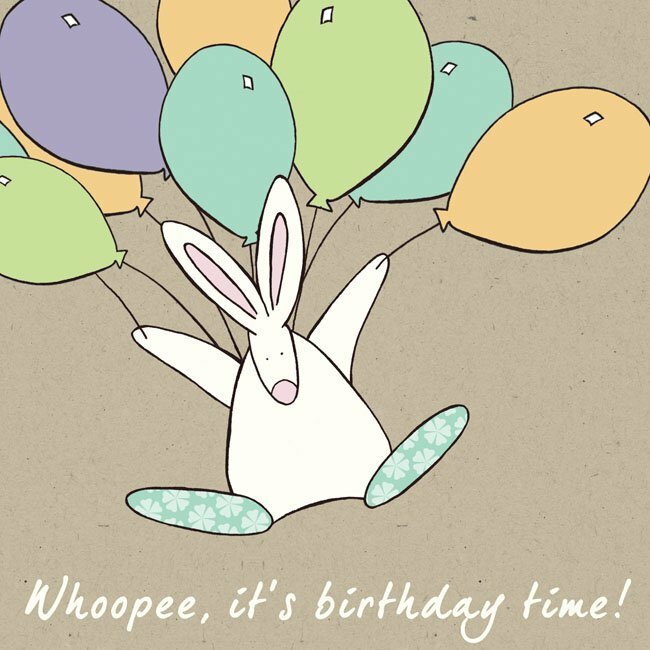 A few gift and greeting card ideas from Rufus Rabbit for those special occasions, first milestones and the big I am ONE birthdays! 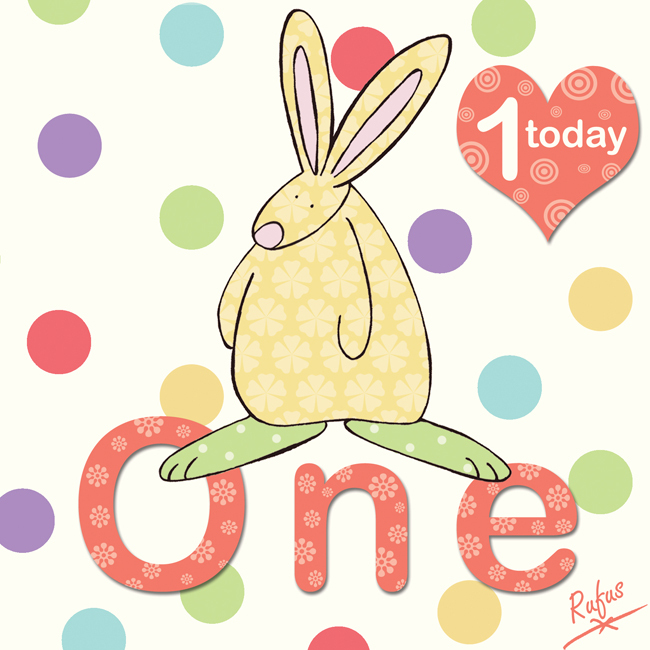 Boy Age 1 Birthday Card. 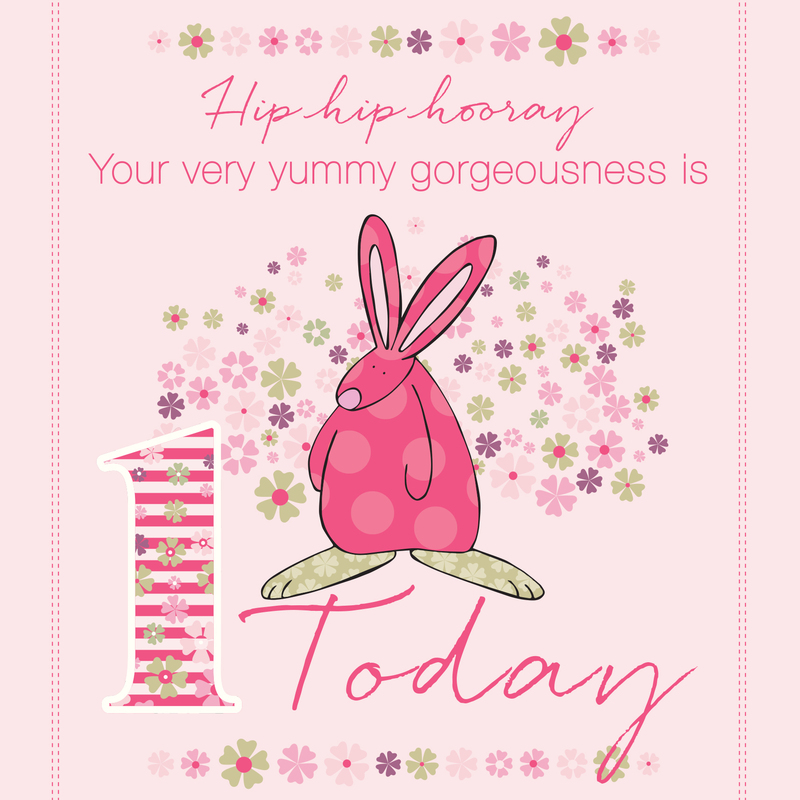 Girl Age 1 Birthday Card. 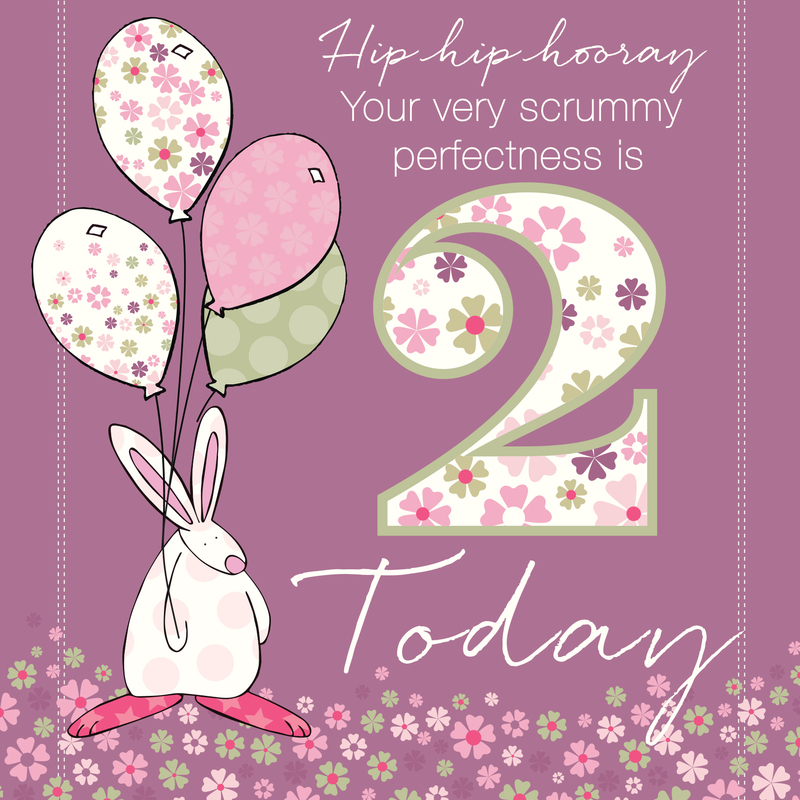 Girl Age 2 Birthday Card. 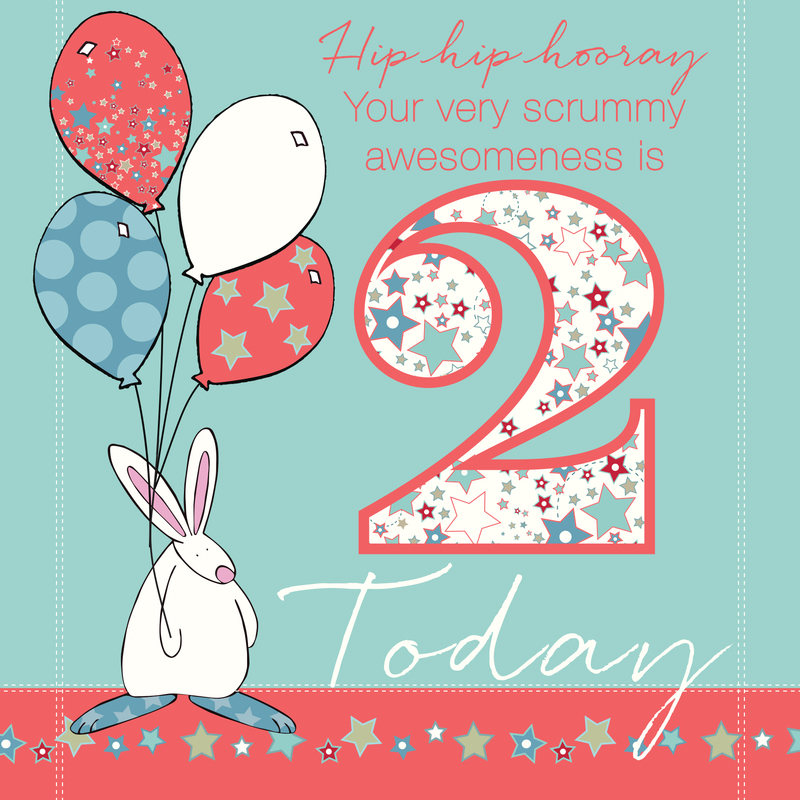 Boy Age 2 Birthday Card. 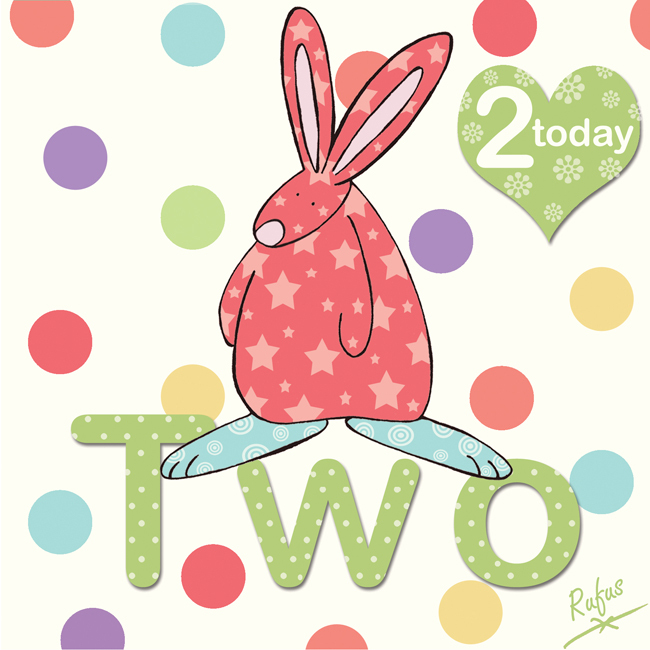 Did you know... 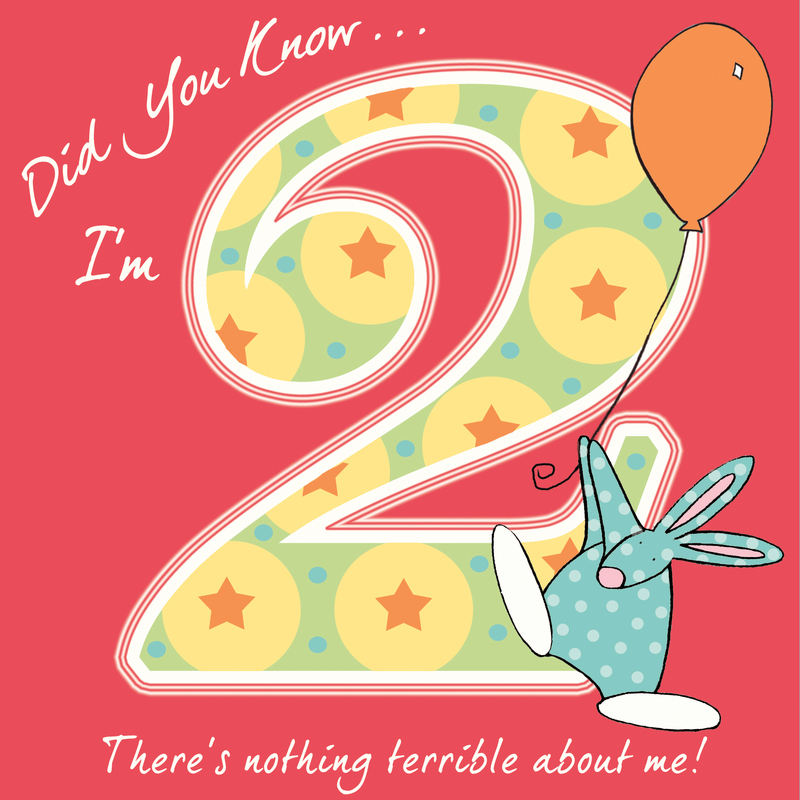 I'm am TWO and there's nothing terrible about me! 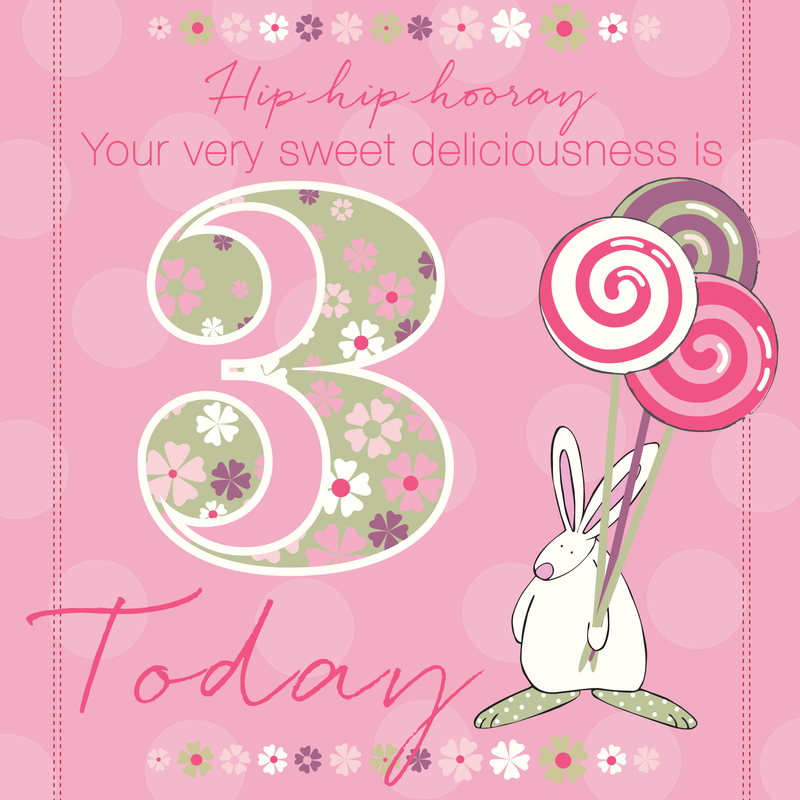 Girl Age 3 Birthday Card. 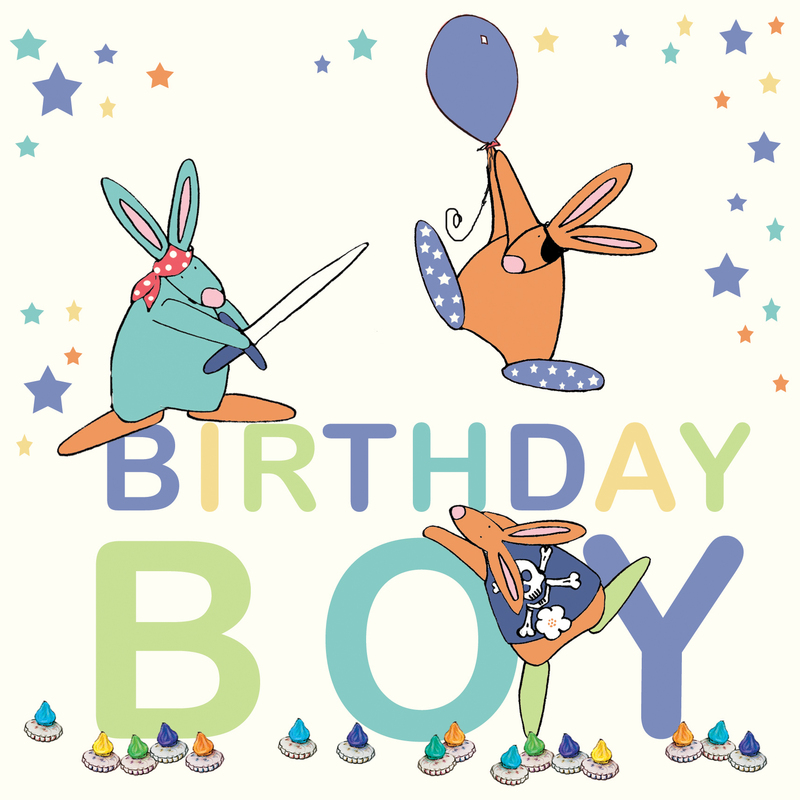 Boy Age 3 Birthday Card. 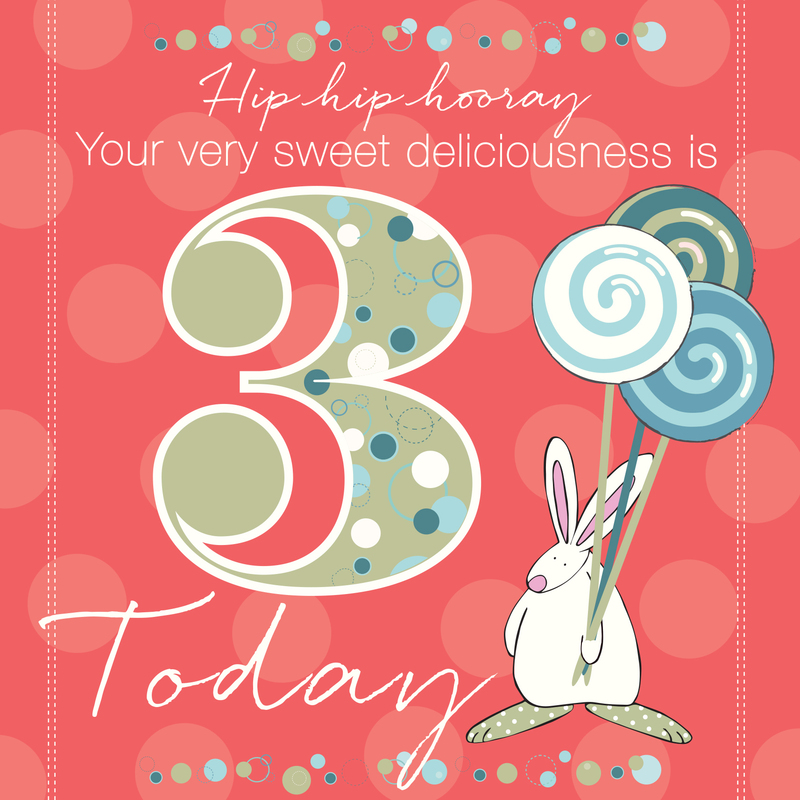 Did you know I'm three. 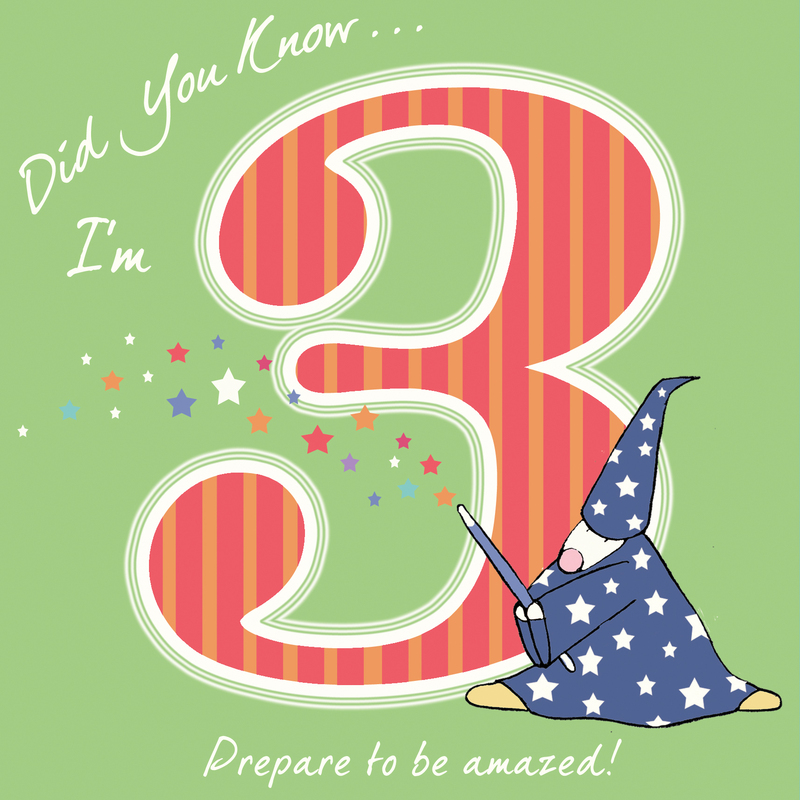 Prepare to be amazed.